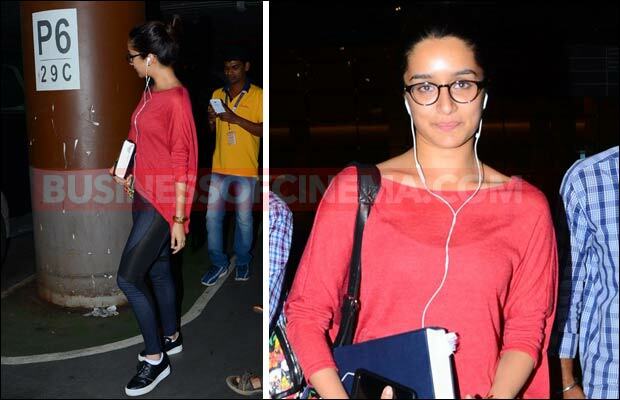 Home BOLLYWOOD Airport Diaries: Ranveer Singh, Shraddha Kapoor And Others Spotted! 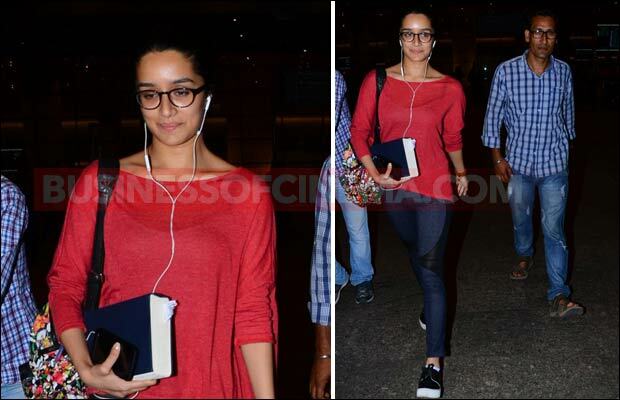 Airport Diaries: Ranveer Singh, Shraddha Kapoor And Others Spotted! [tps_footer]Bollywood actor Ranveer Singh is undoubtedly riding high on success after his back-to-back big wins at the recent awards shows. 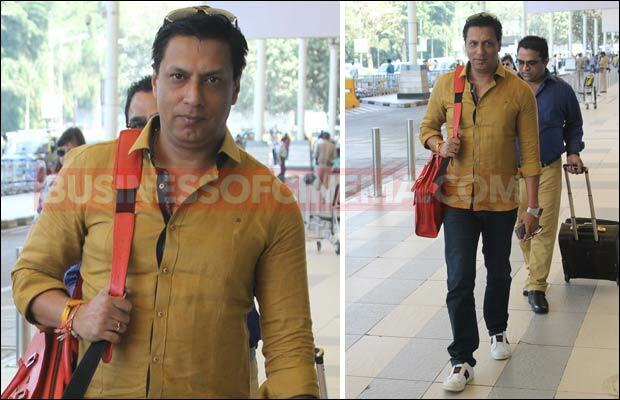 The actor, who has been labeled as ‘Best Actor’ for his film ‘Bajirao Mastani‘, has left to Paris for the shooting of his upcoming film ‘Befikre‘. Ranveer Singh is surely reigning actor of Bollywood and well, his grey sweatshirt speaks it all. Dressed in grey sweatshirt with ‘Reigning Champ’ imprint, Ranveer Singh was in all smiles as he was making his way at Mumbai airport. 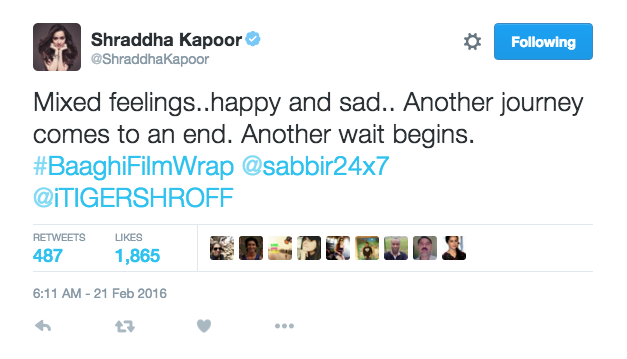 The actor will be shooting for Aditya Chopra’s ‘Befikre‘ in Paris, which is scheduled for 4 months. 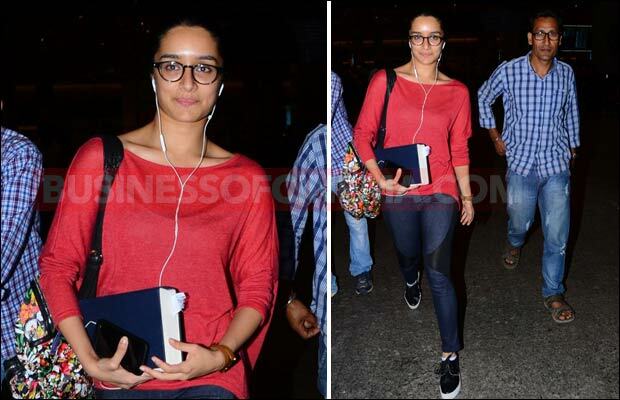 Also spotted at the airport was Bollywood actress Shraddha Kapoor. 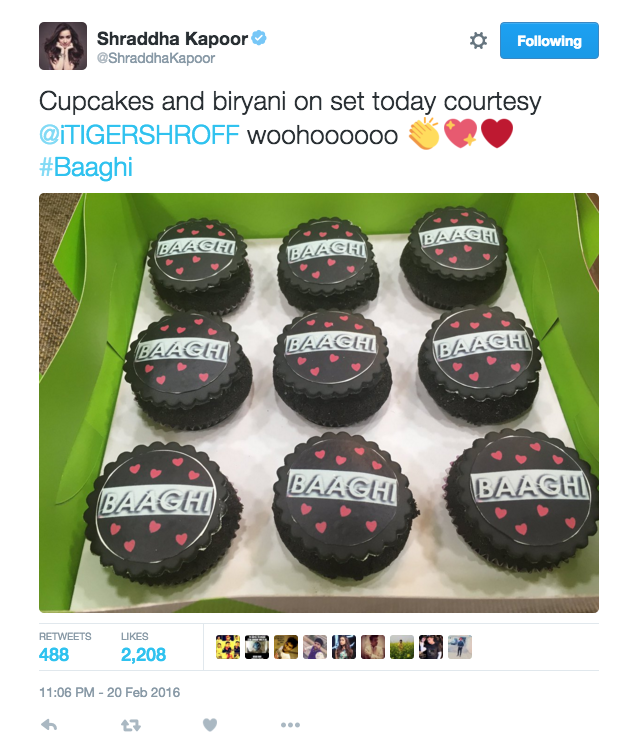 The actress who recently wrapped up the shooting of her upcoming film ‘Baaghi‘ opposite Tiger Shroff, was clicked making her way outside the airport. 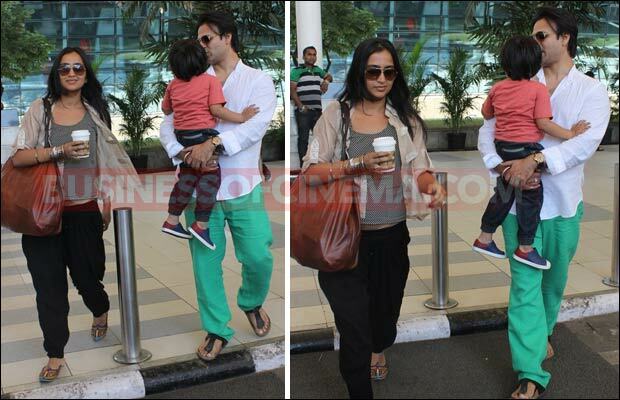 Dressed in casuals with no make up, the actress walked like a boss! 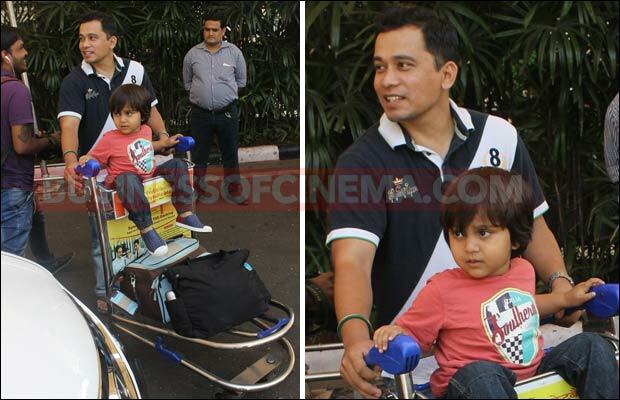 Bollywood celebrities are often on the move for the shooting of their films or be it for a holiday trip. 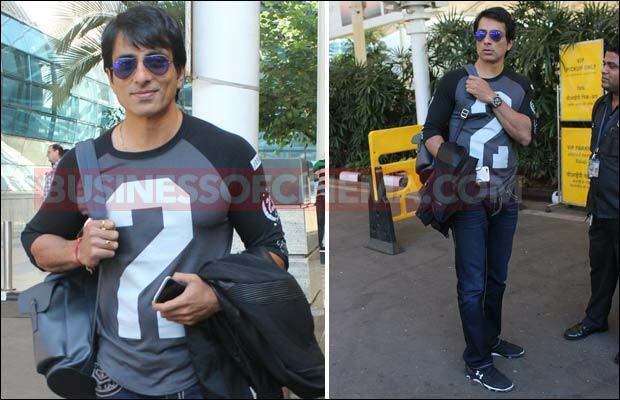 Their busy schedules make them fly in and out of the city and with this also spotted at the airport were Madhur Bhandarkar, Sonu Sood and Vivek Oberoi. Previous articlePhotos: Arjun Kapoor, Sushant Singh Rajput, Tabu And Others Support Manoj Bajpayee At Aligarh Screening!